With thermal coal spot prices under pressure globally, mostly from cheaper natural gas in Europe and the US, BMO has identified South32 as the large miner most sensitive price weakness. Analyst Edward Sterck said in a note while Glencore was the largest thermal coal producer covered by the bank - producing 99 million tonnes in 2018, or 10% of seaborne supply - its contract pricing and low-cost operations left it "relatively well insulated in the near-term". "Glencore is the largest thermal coal producer by volume, but its sales pricing mechanism is believed to give it greater price security over the next 12-18 months," he said. BMO was surprised to find South32 (13Mt in 2018) with the greatest EBITDA downside sensitivity and Anglo American (30Mt) having a similar sensitivity to Glencore. In Europe, Sterck said falling natural gas prices and a stalling regional economy had dragged prices lower, meaning that sellers could currently make a profit by buying spot coal in Europe and selling it in Australia, which was "clearly an unsustainable arbitrage opportunity". This is despite Newcastle 6,000 kcal/kg NAR thermal coal spot prices having fallen 32% so far this year to around US$74 per tonne, a larger fall than coal from South Africa's Richards Bay (down 23% year-to-date) and much lower than the recently settled Japanese fiscal year (JFY) benchmark contract price of $94.25/t Glencore agreed with Tohoku last week. 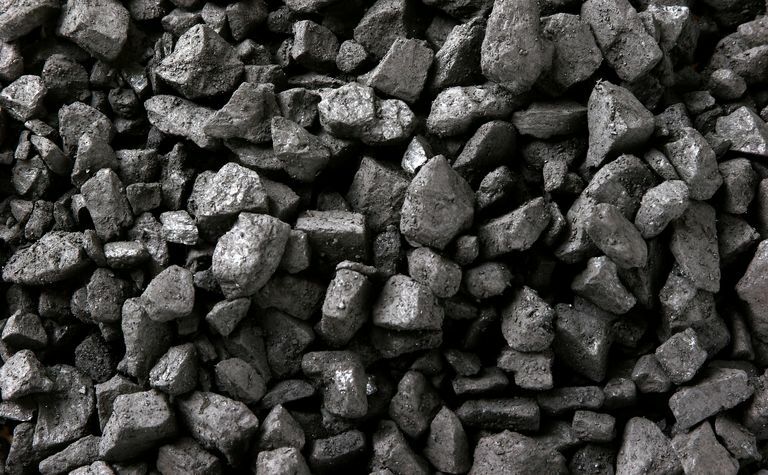 Sterck said while some of the global seaborne coal market was sold on long-term contracts, all of the coal-producing diversified mining companies had at least some exposure to spot prices, which was expected to grow as contracts rolled off. 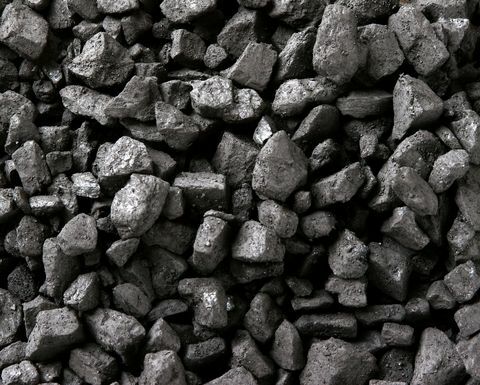 BMO assumes Anglo, BHP, South32 and Vale sell most of their export thermal coal using spot prices or monthly benchmark references, while Glencore sells an estimated 70% of its production using fixed price contracts and 30% at spot, with the spot exposure increasing as existing term contracts roll off. "Of this group, we estimate that South32 is the most sensitive to lower prices (-2% to FY2019 EBITDA at spot, -9% to FY2020), followed by Glencore (-3% to 2019, -4% 2020), and Anglo American (-3% to 2019, -4% 2019)," Sterck said. 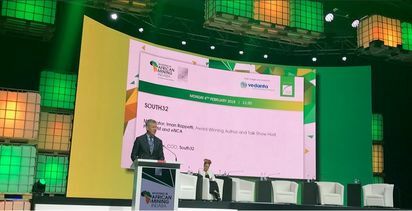 He said the unexpected sensitivity of South32 and Anglo showed the "relatively higher cost nature of their South African export thermal coal operations". BMO forecast export thermal coal production in 2019 to be of 109Mt for Glencore, split between 59% Australia, 25% Colombia and 16% South Africa and 28Mt for Anglo, comprising 58% South Africa, 39% Colombia and 3% Australia. "However, if Glencore were 100% exposed to spot prices, we estimate that 2019 EBITDA would fall by 8%, albeit this is still not quite as severe a drop as for South32," Sterck said. 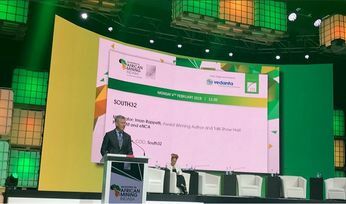 "South32 is also in the process of disposing of its South African coal business and falling coal prices clearly risk eroding the expected disposal proceeds."